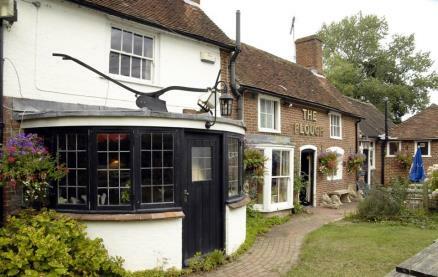 The Plough is a cosy 17th Century country gastro-pub serving fine real ales in a setting that is convenient for the Weald Way, with a large sunny country garden and superb safe play area for the children. 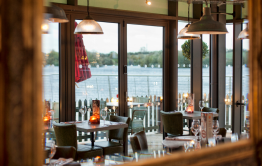 In the winter months you can snuggle up in front of the cosy log fires in the bar and restaurant areas. Food is served daily and can be enjoyed in the country house restaurant, bistro bar, barn restaurant, the sunny beer garden or on the terrace. 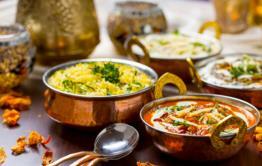 The delicious menu is all home-made and prepared fresh on the premises, using local produce where available. 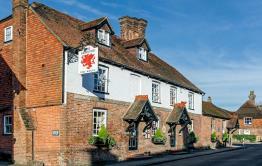 Be the first to write a review and share your experience at The Plough (Upper Dicker) with other diners. Amazing pub, amazing food & an amazing landlord. We called in on the off chance of Sunday lunch @ about 1:30pm,were told there wouldn't be a table available until 3:00pm. The landlord went to get our drinks and within 5 mins came back to tell us he'd shuffled things around & he had got a table ready for us. We gave our order & the food arrived within 10 mins. Roast beef & veg were amazing. We will definitely be going back again in the very near future. Thank you Ken (landlord) and all of your super quick, super friendly staff..